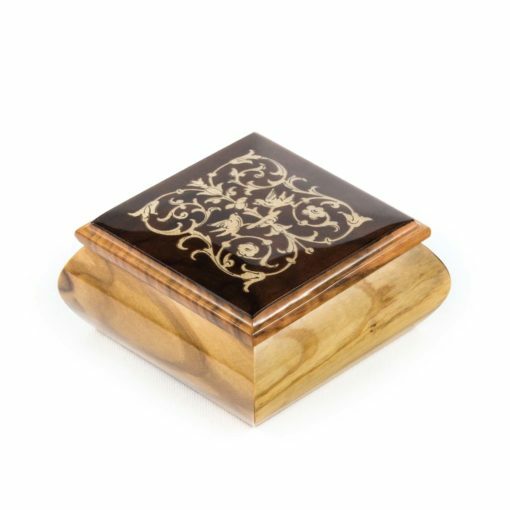 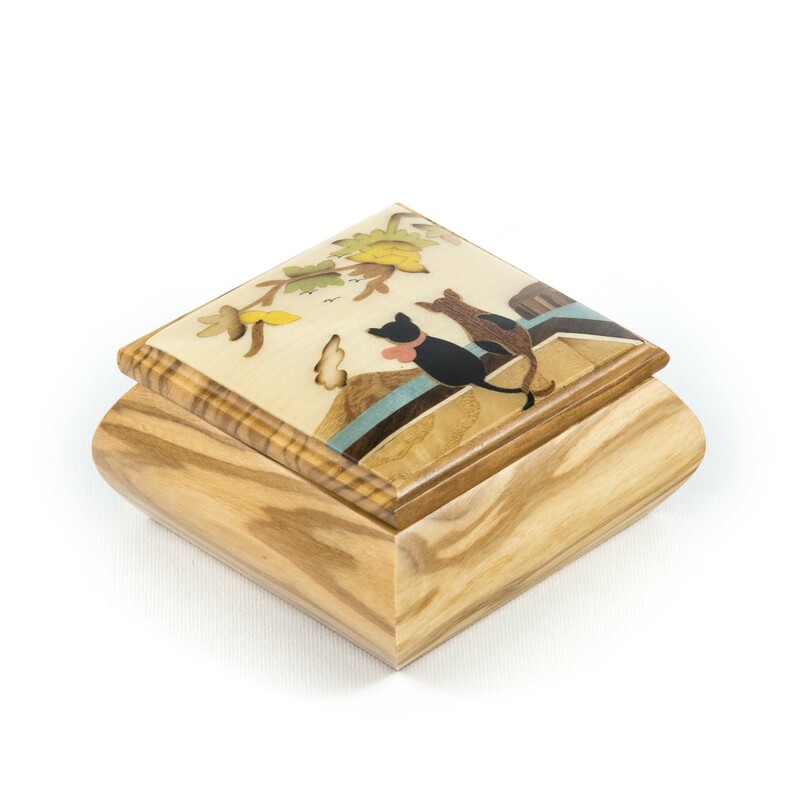 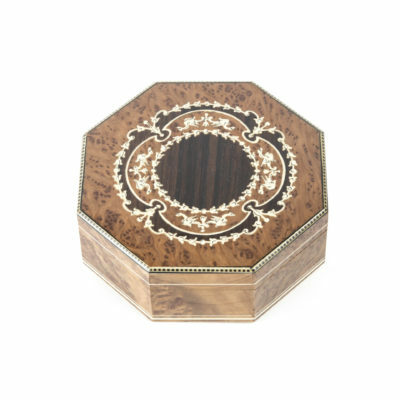 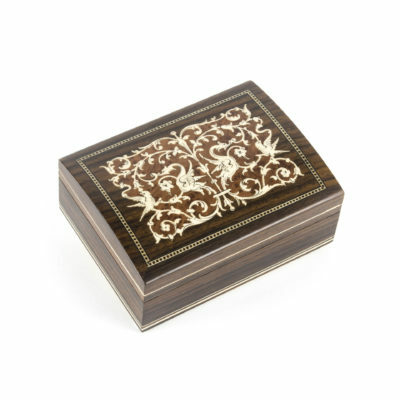 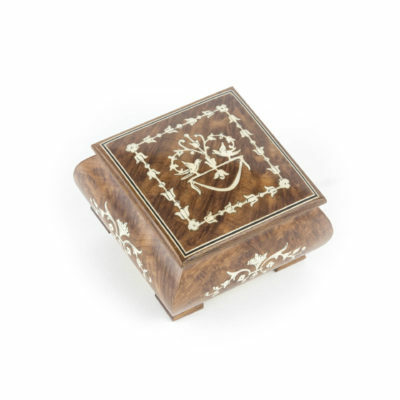 Pretty box inlaid in solid olive depicting the gulf of sorrento with the vesuvio. 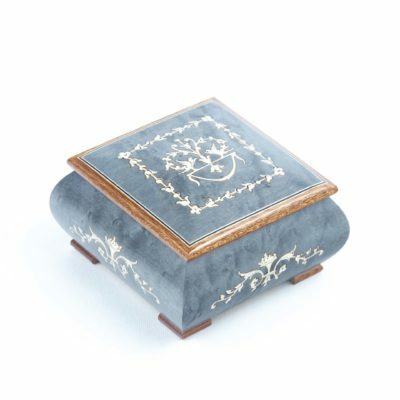 Other with a classical design, velvet inside. 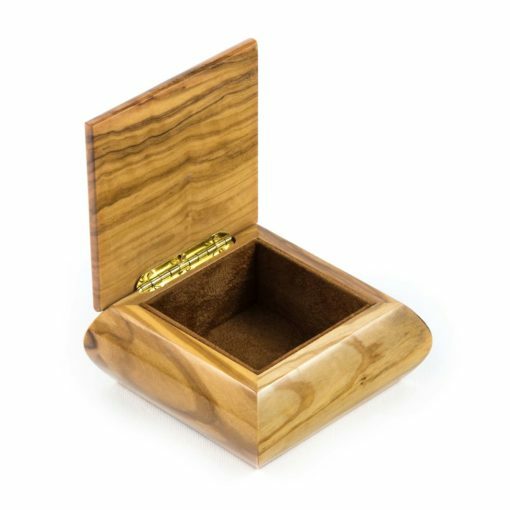 Olive and various essence, walnut and maple.